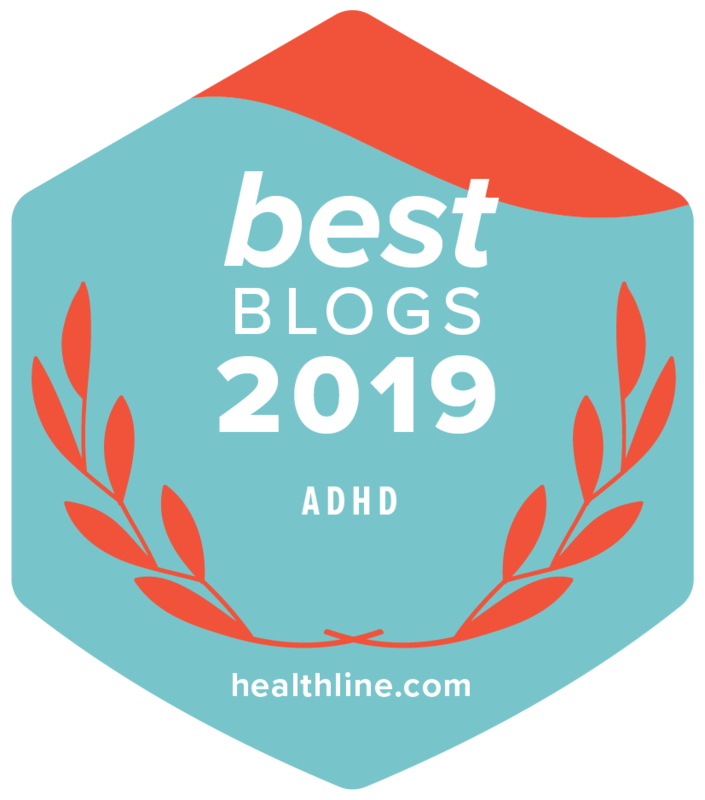 Rick talks about looking ahead; planning and organizing your year, setting clear goals, making big promises, and why this never works for the ADHD mindset. Please help support us by shopping with our Amazon links. 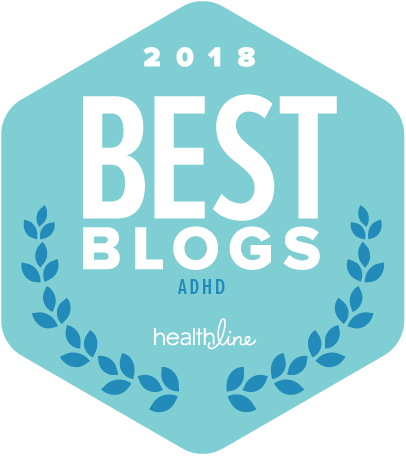 Prev How Do I Find Out If I Have ADHD? Oh no. . . in desperate need of Part Two! I am all ears Rick! How do I make meh stuff interesting!? As I was watching this rant I realised that not only do I not get the meh stuff done, I mostly won’t let myself do the interesting stuff until it is! I am not sure why…..so I will ponder as I wait for part 2. Rick–Thanks for this enlightening video! But I’m very much looking forward to Part 2 so that I can learn how to make uninteresting things more interesting. Do you know when you will have Part 2 available? Let me know, thanks! Your model railroad stuff is amazing! Great video too! Where’s part 2? I’m confused.